Let us help you find the perfect lot. Browse our wide array of home design services. Browse our gallery of completed homes. We are proud to partner with some of the most trusted organizations! 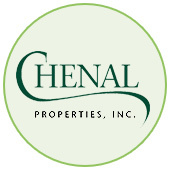 Proud partner of Chenal Properties. 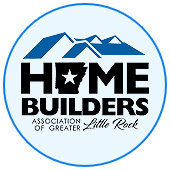 Proud Member of the Home Builders Association of Greater Little Rock and their affiliations. 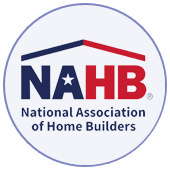 Proud Member of the National Association of Home Builders and their affiliations. ~ Michelle Sanders - Chenal Properties, Inc.
Mark Shepard did a wonderful job building our house. This exceeded our expectations of what we were looking for in a house. 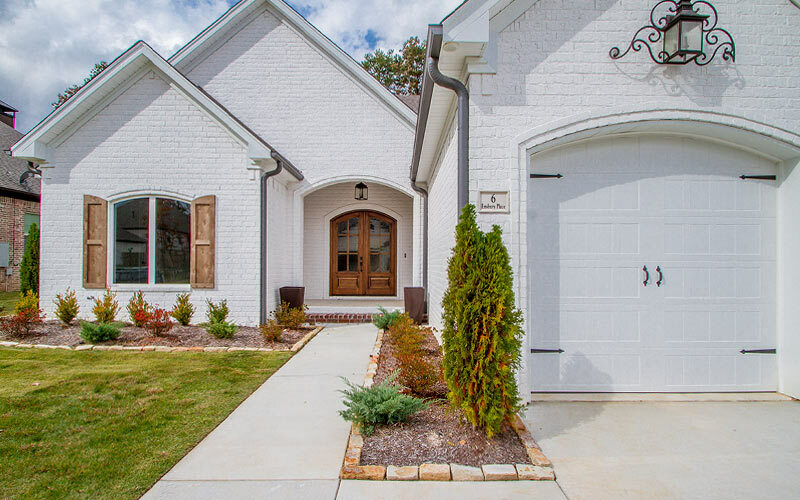 We love the design and detail along with the stone and brick combination for the front. He is friendly and always available by text or phone. You can be assured that what he builds will be done right. Drive by our house and see what we are talking about and of course, we recommend him as a great builder. 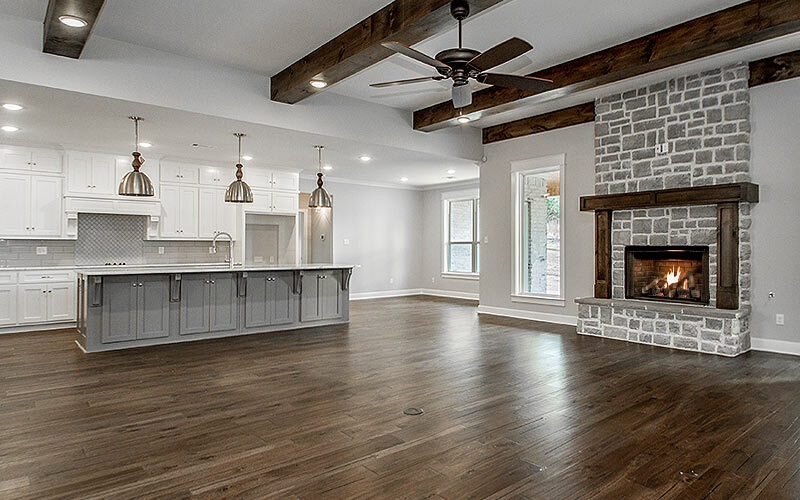 Recognized as one of the TOP residential home builders in Central Arkansas, Liberty Construction LLC, dba Shepard Home Builders, was started in 2004 by husband and wife team Mark and Cory Shepard. With several years of experience in the construction industry, Mark has built a reputation of being meticulous about every project, which is why he is on the jobsite every day. Cory manages the bookkeeping aspects of the business to keep everything streamlined and simplistic for each of their clients. Shepard Home Builders prides themselves on their attention to detail that is crafted into each and every home they build. The longstanding relationships with their team of material suppliers, contractors, vendors and trade craftsman ensures timely schedules and quality performance in every home. They include high performance energy materials in all of their homes, including Low E gas filled windows, energy saving insulation materials and LED lighting. These are just a few examples of how they ensure lower utility bills in every home they build. They have maintained partnerships with leading architects to ensure custom plans will incorporate the newest home design trends, custom details and high-end touches to make your home one-of-a-kind. They also have the ability to make modifications to their flexible floor plans. Adding unique touches to every homes can make life easier for you by adding additional storage, gutter covers, oversized garages, or a stand alone ice maker. Every home from Shepard Home Builders is custom built from concept to completion. 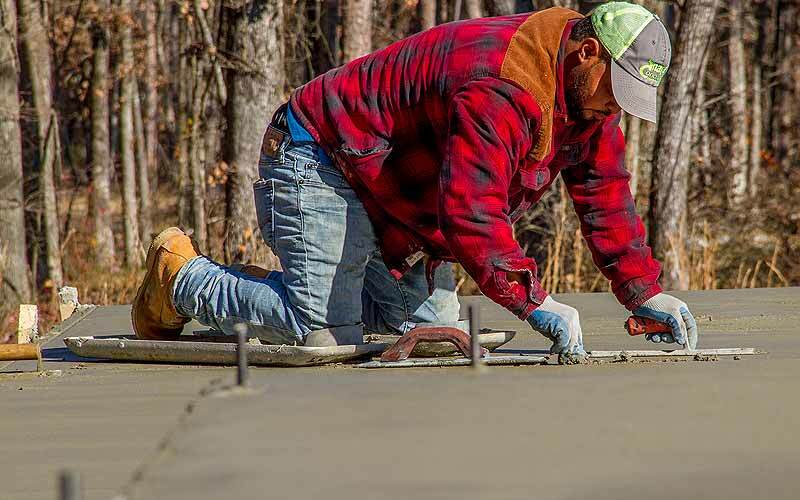 Having built many homes in Pulaski County, Saline County and Hot Springs County, Shepard Home Builders have become close friends with many of their customers. With unlimited access and communication, Mark and Cory Shepard have a reputation for quality and integrity second to none. Our process is simple: Decide on a budget, choose a lot, have plans drawn and secure a lot. We can help with financing through our network of banks that we have longstanding relationships with. Through Liberty Construction we offer houses, long term leases and Custom leaf gutters. 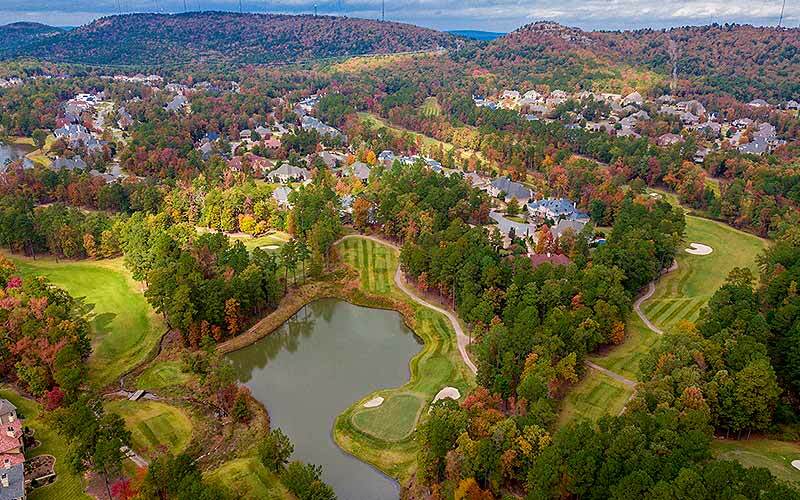 Shepard Home Builders is one of the leading residential custom home builders in Central Arkansas specializing in new construction homes within Chenal Valley as well as new developments in Little Rock and Saline County.